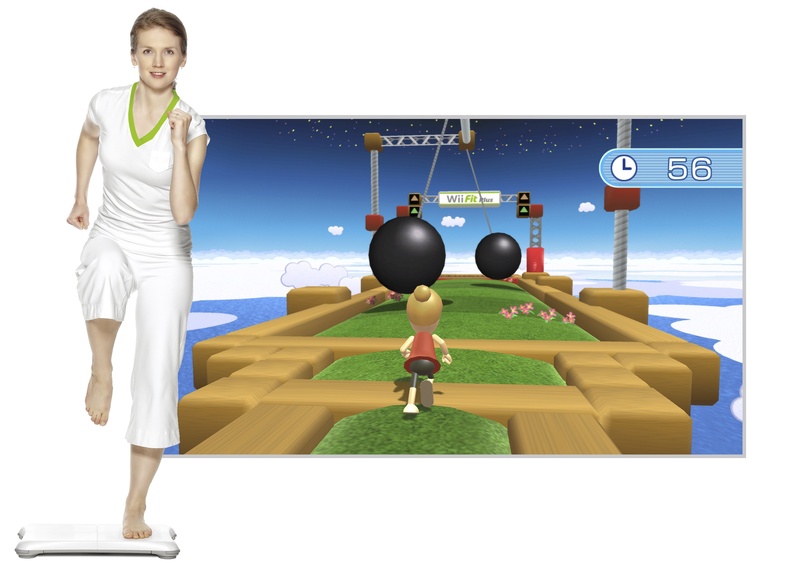 Scientists say it'll take a lot more than Wii Fit to help children stay active and healthy. If you're of the camp that thinks playing games like Dance Dance Revolution will help gamers young and old stay in shape, think again. A new study disputes the claims that exercise games like Wii Sports encourage more active behavior in kids, and instead reveals they're more likely to slack off in other ways to make up for playing hours of Wii Fit. The study, conducted by the Children's Nutrition Research Center at Baylor College of Medicine in Houston, Texas chose several children ranging from 9 to 12-years-of-age who had a body mass index that was above average and lived in vidoegame console free households. Each child was given a Nintendo Wii, and randomly divided into two separate test groups. One group was given access to two of the "most physically demanding games" on the market like EA Sports Active and Wii Fit Plus . The other half were given options to play more passive titles like Disney Sing It: Pop Hits and Madden NFL 10. All of the test participants wore accelerometers to measure their physical activity over a 13-week period, but weren't given instructions on how often they should exercise with the games. After it was all said and done, scientists found "no evidence that children receiving the active videogames were more active in general, or at any time, than children receiving the inactive videogames." In fact, the study revealed that kids who played exercise games end up forsaking other physical actives and didn't burn off any more calories than usual. Moral of the story? Exercise games are fun and all, but if you're really looking to get yourself (or your kids) in shape, getting away from the TV and involved in actual sports appear to remain the best option.